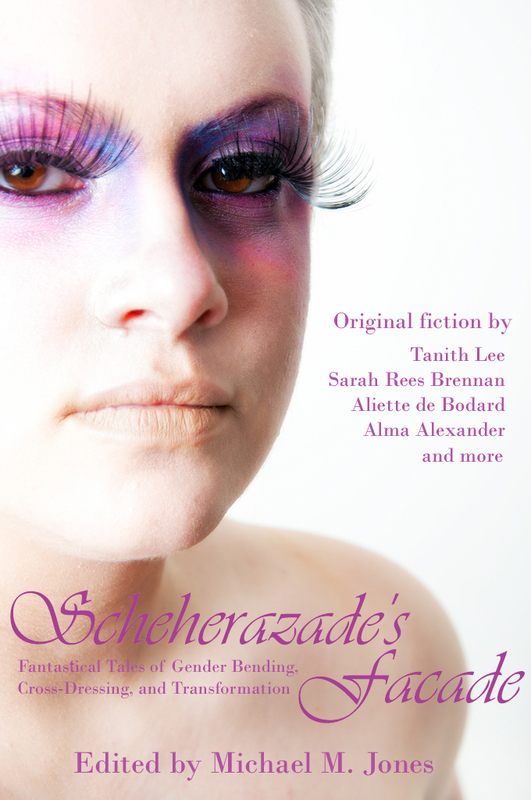 As of now, the Scheherazade’s Facade Kickstarter Campaign has been live for just over five full days. We’re currently sitting at $3168 of $5000, or approximately 63% with 25 days to go. Believe me when I say, this is AMAZING. The response so far has been phenomenal. 121 people have pledged, saying that in essence, they believe in this project, that they want this anthology, that they want us to succeed. I don’t even know how many others have taken a minute to blog, Tweet, Tumblr, or otherwise spread the word, and I appreciate everyone who’s done so. Just knowing you care warms me inside. As for the other five stories? Their treasures are hidden just a little further in, and I’ll do something special with those later. Intrigued? Interested? You know what needs to be done. I'm amazed at how quickly the Kickstarter fundraising is progressing. I really didn't think you'd raise this much this fast. Fingers crossed that the pledges will continue to roll in at this rate and not peter out. As for the first lines, my favorite one by far is the Tanith Lee one. Can't wait to read the full story and the rest of the anthology. I've been waiting for it since the call for submissions was put out over two years ago.